Dorjan is a beautiful city with many monuments which tell a lot about its rich history and culture. 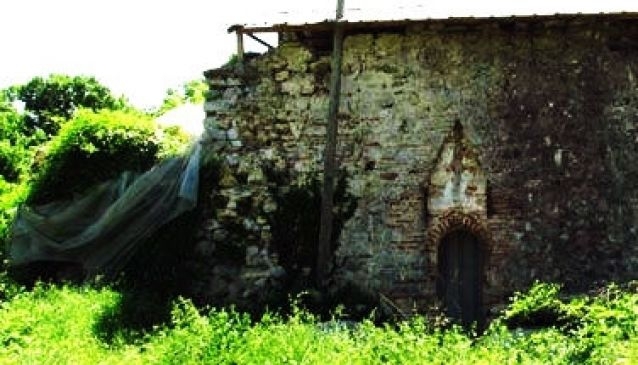 Several times Dojran was destroyed, built, burnt and reconstructed that is the main reason why in the city there are many churches, clock towers, schools and baths which originate from different periods, cultures and people. One very popular cultural and historical monument in Dojran, bears the name Amam which is a Turkish word for bath. This Turkish Bath was very popular and often visited by many people as it was the only one in the city. It is not familiar when the Amam was built, but it is believed that it was open every day until 1916 when it was destroyed. Nowadays, only ruins left from this beautiful building but it is proved that it consisted of several rooms and in each room there was a faucet. There were rooms for men and women separately, the water was heated in a huge kettle and through tubes it was transported to these rooms. It is interesting the fact that although Turkish, the Bath was visited by people who belong to different nationalities and today it is a significant cultural monument and popular place in Dojran.